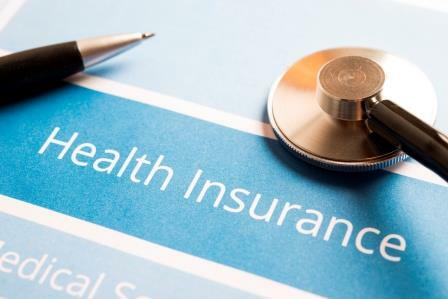 FCRS is committed to simplifying the billing process for our patients; we participate in most managed care, traditional insurance, embassy, and governmental health plans, as well as the ACA Health Exchange Plans. For a full list of plans, click here. FCRS will file all claims on your behalf; to ensure your claims are paid appropriately, you will be required to provide all health insurance coverage information (primary/secondary/tertiary ID cards) prior to your appointment. You will be expected to provide physical copies of these cards upon arrival to your appointment. As Colorectal Surgeons, we are considered “specialists”, and will collect all “specialist” co-pays upon arrival to your appointment.